Stonewall is the largest LGBT rights charity in Europe, currently working with over 700 of the world’s leading organisations to create fully inclusive workplace environments by integrating diversity and inclusion into all parts of the business. 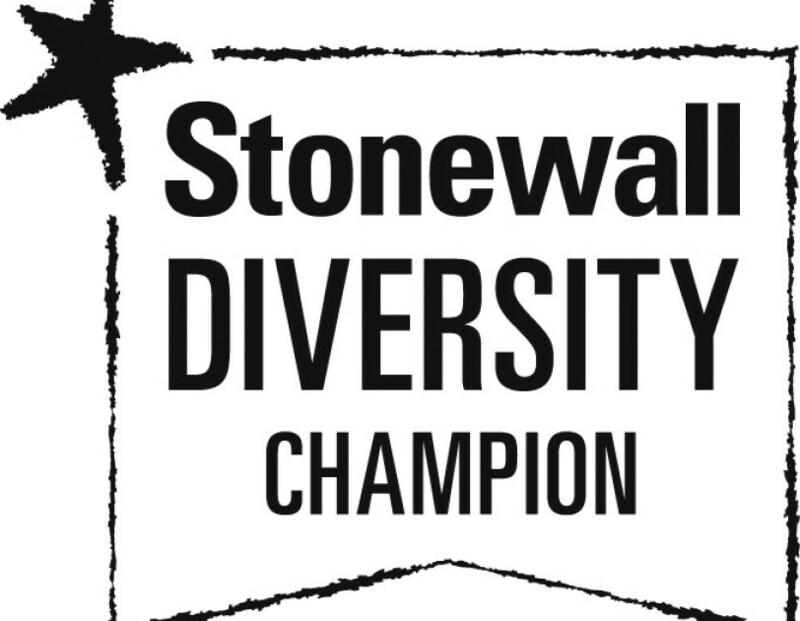 As part of our continued work to support diversity in the technology sector, we are pleased to share that we have joined Stonewall’s Diversity Champions programme. 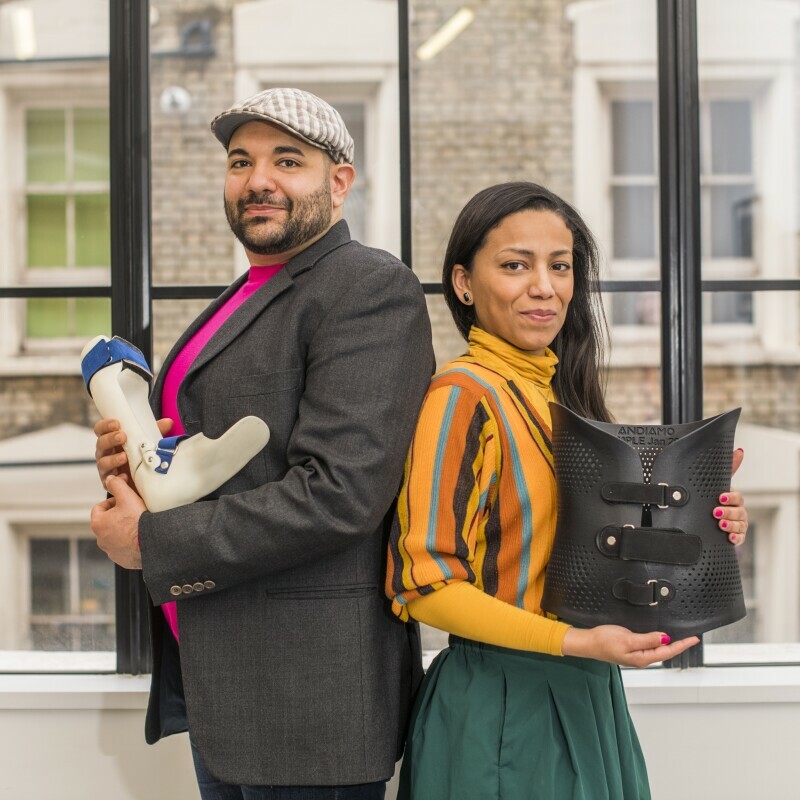 Stonewall is the largest LGBT rights charity in Europe, currently working with over 700 of the world’s leading organisations to create fully inclusive workplace environments by integrating diversity and inclusion into all parts of the business. 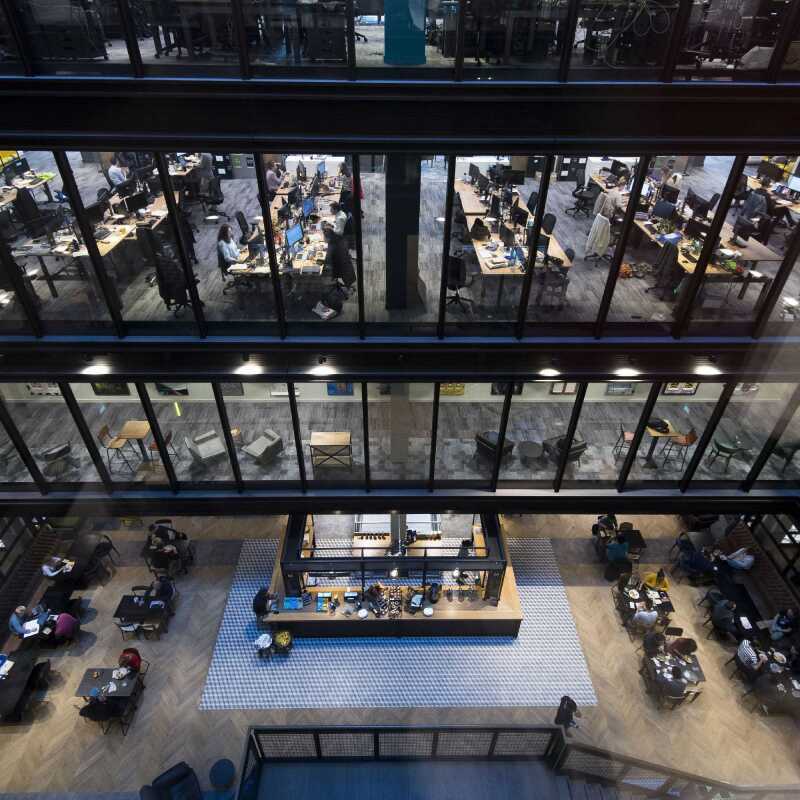 Vicky Constance, Group Manager of Private Sector Programmes at Stonewall said, “We are delighted to be working with Amazon on our Diversity Champions Programme, to create and enhance workplace equality for lesbian, gay, bi and trans people in the UK and across the globe. This is an exciting time for the technology sector, and Amazon is stepping up to play its part. We’re very excited to see their progress over the coming years”.